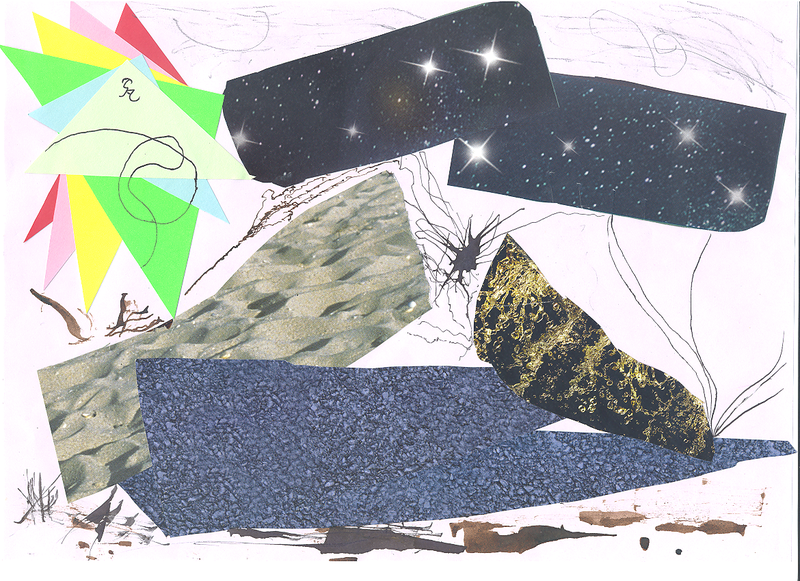 This is a sketch of the Spheres made using collage and inspired by traditional concepts of planes from D&D. From earthly solid to heavenly airy, and even pure geometry, maybe more beyond what I can imagine! When I look at this I can’t help thinking about what stories are going on there.